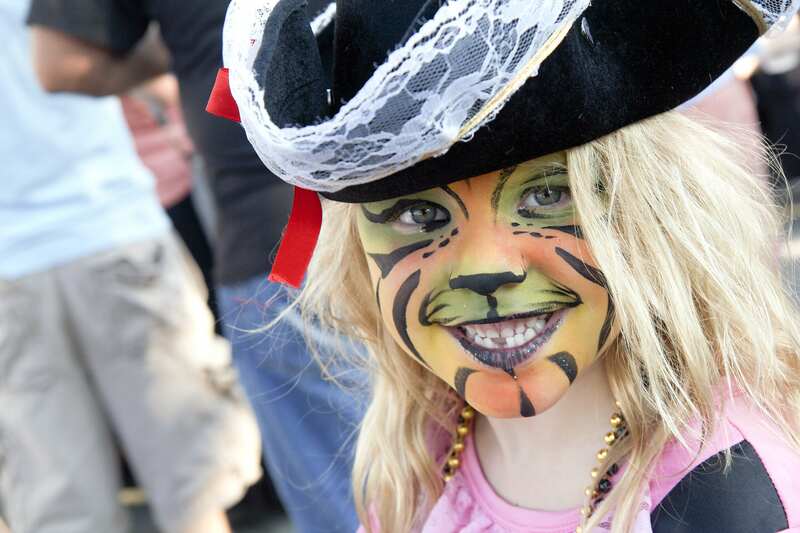 The 10th annual Tybee Island Pirate Fest returns with the Buccaneer Ball on Thursday, followed by the festival on Friday, Saturday and Sunday. 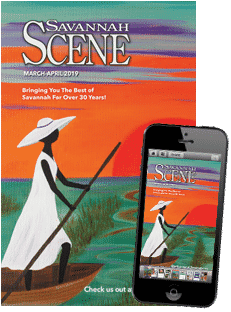 The festival, which began in 2005, brings 10,000 visitors to Tybee Island annually, inviting guests to dress up, fake accents, wear eye patches and have some swashbuckling fun. 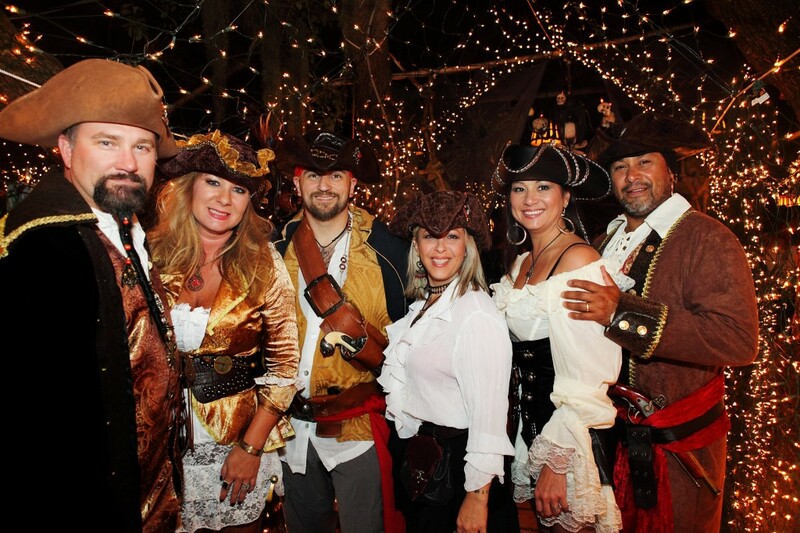 The Buccaneer Ball, which kicks off the Pirate Fest on Thursday from 6 to 10 p.m., has been a tradition since 2008. Every year the Crab Shack hosts this event, inviting guests to eat, dance and dress up in their best pirate-themed costumes for the evening. “The Ball kicks off the festival each year and is definitely one of the festival highlights,” said Ford. The ball is only for the more seasoned pirates, ages 18 and up, and will feature live entertainment, dancing, the crowning of the Pirate Fest King and Queen at 7:30 p.m. and a costume contest for Best Buccaneer and Best Wench at 9 p.m. Tickets cost $35 in advance and $50 the day of. On Friday, the fun moves out into the streets with live entertainment on the main stage from 5 to 11 p.m.
Attendees can scrounge through the thieves market full of handmade goods from local artisans, watch fireworks at 9 p.m., stop by the beer garden or head over to the family-friendly Little Matey’s Cove, which features a carnival with a Ferris wheel. There will also be a petting zoo, with a variety of reptiles, a bull, prairie dogs, rabbits and goats as well as a pirate encampment and Little Matey Cove stage with entertainment from the Brigands. But it’s not just the activities that are fun. On Saturday, the costume contests will ensue and the winners of the adult, children and pet costume contests will be announced starting at 5 p.m. (with prior registration from 11 a.m. – 4 p.m. at the information booth). 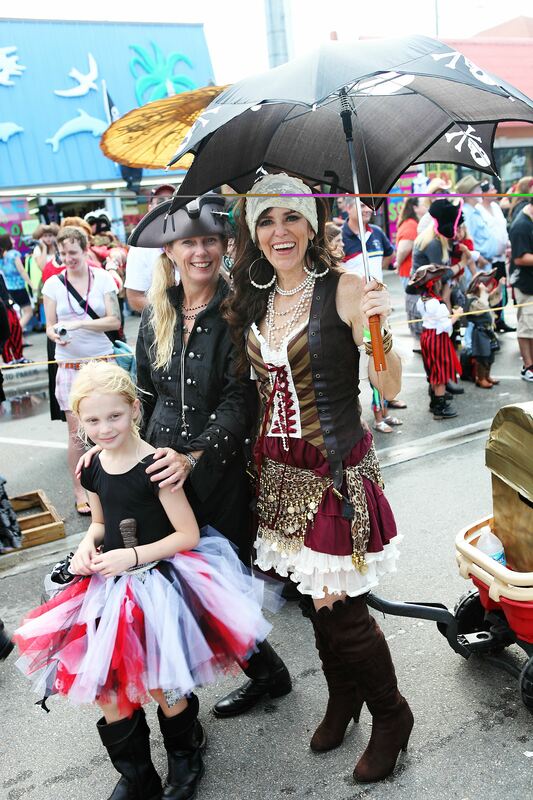 But the big even on Saturday is the Pirate Parade from 3 to 5 p.m, which sails down Butler Avenue. “Parade attendees can get a good seat anywhere along Butler Avenue to watch the parade, but a great spot would be close to 16th street – that way you’re close to the rest of the festival attractions like the Little Matey’s Cove, Theives’ Market and musical entertainment,” said Ford. The Accomplices will kick off the music at 12:30 p.m. on the main stage located in the South end parking lot, followed by the Gary Byrd & The Outlaw Band at 2 p.m. After the costume contest winners are announced, the Christy Alan Band will perform at 5:15 p.m., followed by VooDoo Soup at 6:15 p.m. and Liquid Ginger at 7:30 p.m. There will be fireworks at 9 p.m. and Mother’s Finest will close the evening with music from 9:15 to 10:45 p.m.
General admission is $12 on Friday and $15 on Saturday, but absolutely free on Sunday. 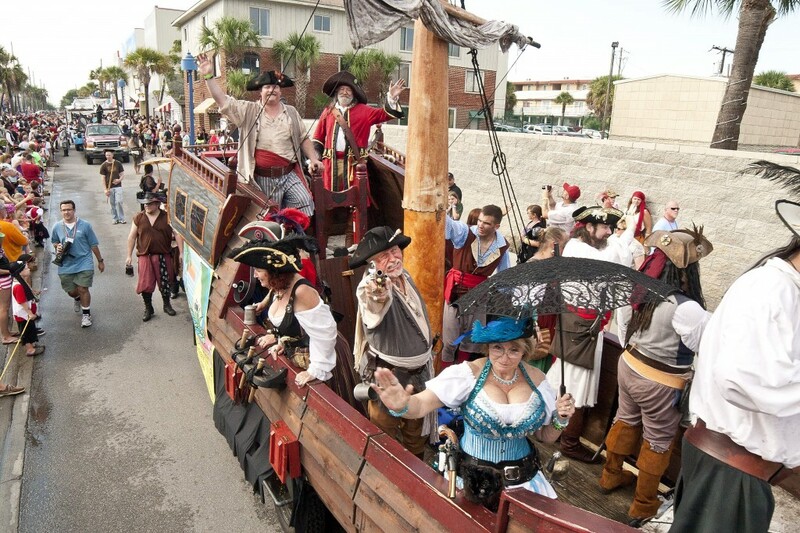 From 11 a.m. to 4 p.m. on Sunday, visitors can go to the Tybee Island Pirate Fest for no cost. There won’t be the same kind of live entertainment as Friday and Saturday, but there will still be the carnival at Little Matey’s Cove with a Ferris Wheel, petting zoo and pirate encampment. The beer garden will open at 12:30 p.m. on Sunday and the Tybee Church will take the stage at 11 a.m., followed by a performance by American Hologram at 2 p.m.
For more about the events at the Tybee Island Pirate Festival, check out the schedule. 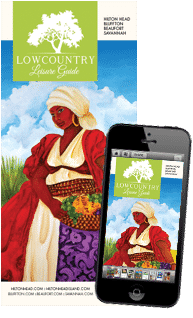 For more information about other events in Savannah, go to our event calendar. Photos provided by Abshire Public Relations.